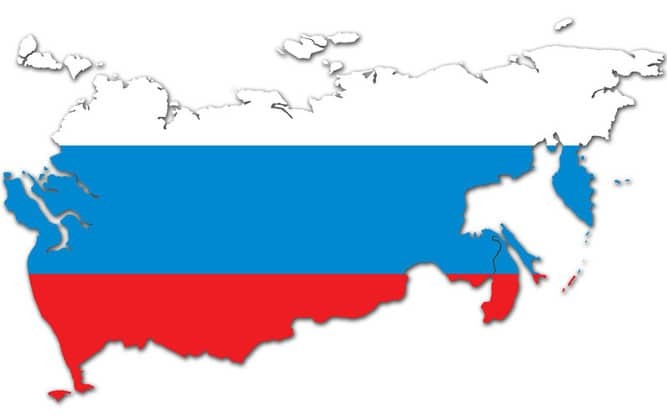 With more than 80 million Internet users, of which 30.6 million buy online and an ecommerce growth of 30%, Russia offers great opportunities for online retailers. Furthermore, the market is becoming more and more open to international ecommerce: cross border sales accounted for 50% of all online sales made last year (source GfK). However, Russia also poses several obstacles: site localisation, marketing approach, customs, delivery, etc. 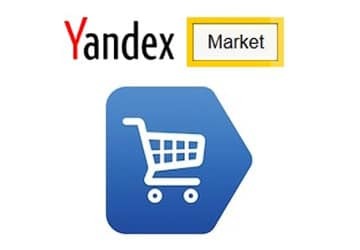 A good way of testing the waters of the Russian ecommerce market is to first start by selling your products on an alternative distribution channel, such as Yandex.Market, which has an established and qualified database of users. Created in 2000 by Russian internet giant Yandex, Yandex.Market currenty receives more than 22 million visits per month and over 16300 retailers worldwide list their products on the site. Among all the categories available on the channel, apparel and electronics are the most popular and currently 68 million product offers are listed among all categories. CPC: cost per click pricing model is available to all advertisers. The minimum CPC is approximately 4 cents. CPA: only available for Russian advertisers who have been represented on Yandex.Market for at least 3 month and have a rating of at least 3 stars are eligible for this pricing model. Once eligible, the advertiser pays 1% commission for each transaction. 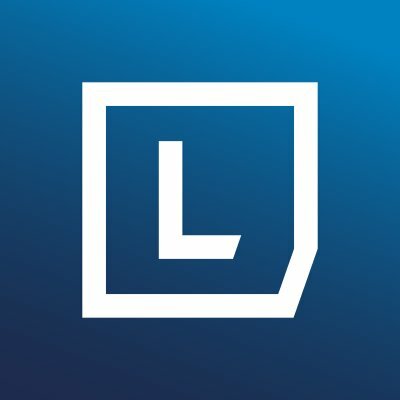 Sell on Yandex.Market with Lengow!